If you are looking for a good protective case as well as an extended battery charger for your Apple iPhone 6, you have arrived at the right place. An iPhone 6 extended battery charger case does the required in a simple single package. 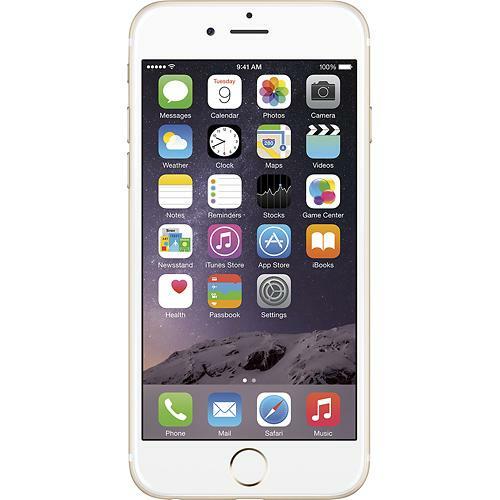 We have listed below the top 5 best Apple iPhone 6 extended battery charger cases. 1. 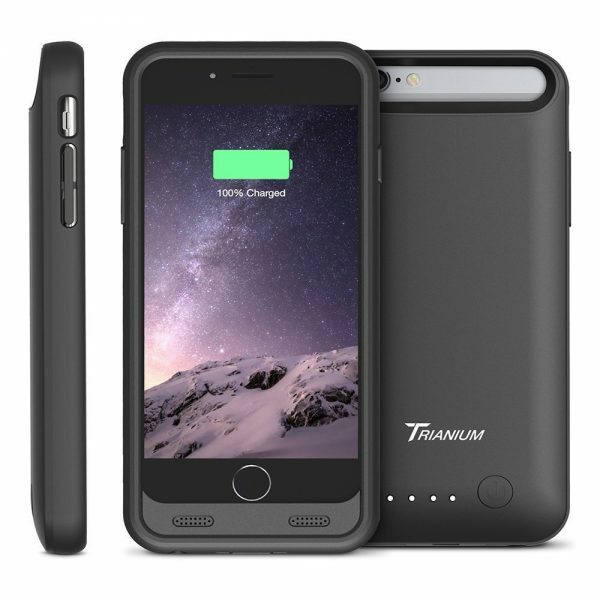 Trianium Atomic S iPhone 6 Battery Case: The Trianium Atomic S iPhone 6 Battery Case is your #1 choice if you need an extended battery charger power case for the Apple iPhone 6. The battery charger case packs in a 3100mAh battery capable of charging your iPhone 6 once. 2. 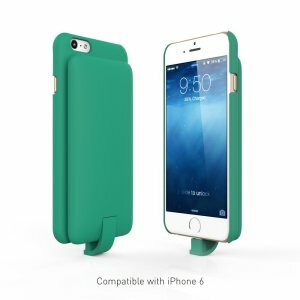 MOTA iPhone 6 Extended Battery Charging Case: The MOTA iPhone 6 Extended Battery Charging Case is powered by a 2400mAh battery which can charge the iPhone 6 to 100% in just two hours. 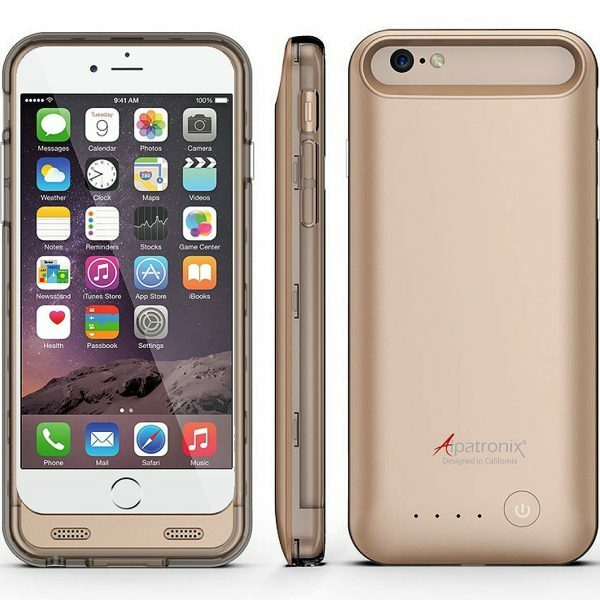 The iPhone 6 battery charger case is shock-absorbing and is available in 4 colors. 3. 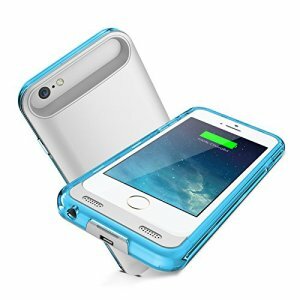 Lepow PIE iPhone 6 Apple Certified Battery Charger Case: The Lepow PIE iPhone 6 Apple Certified Battery Charger Case is available in a very attractive turquoise color. The Lepow PIE iPhone 6 case comes in two parts, the case and the battery which are magnetic. The battery can be removed when not in use. 4. 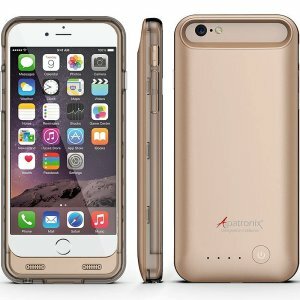 Alpatronix iPhone 6 Extended Battery Charging Case: The Alpatronix iPhone 6 Extended Battery Charging Case is equipped with a 3100mAh battery capable of charging the Apple iPhone 6 1.5 times. This iPhone 6 battery charger power case is ultra-slim and is available in a wide variety of colors. 5. i-Blason Apple iPhone 6 External Protective Battery Case: The i-Blason Apple iPhone 6 External Protective Battery Case comes from i-Blason, a reputed smartphone case brand. The battery is 3200mAh and the raised bezel on the front protects the iPhone 6 touchscreen from scratches and impact during bumps and drops. 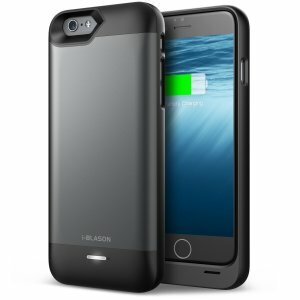 These are the top 5 best Apple iPhone 6 battery charger cases. Do let us know through your comments which among these you like.